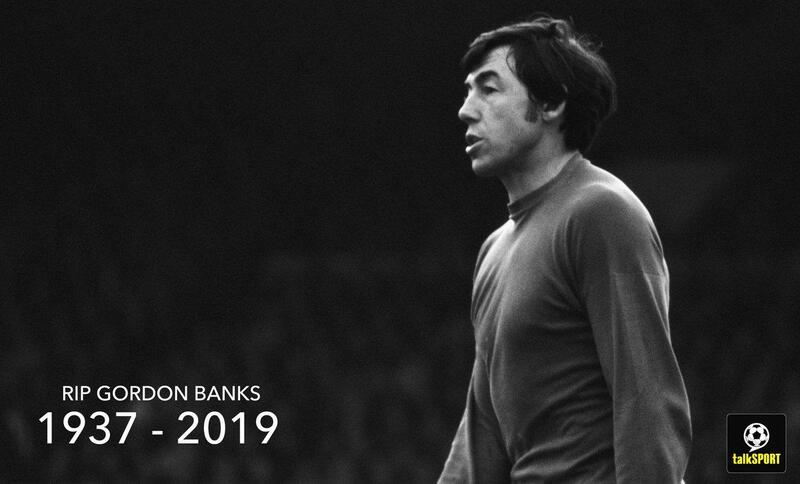 David Seaman has paid tribute to England legend Gordon Banks, who has sadly passed away at the age of 81. His former club Stoke City announced the 1966 World Cup winner died peacefully overnight on Monday. Banks was named FIFA goalkeeper of the year six times and earned 73 caps for England, and is regarded by many of one of the greatest goalkeepers of all time. He is certainly the best goalkeeper England have ever produced, and Seaman described him as ‘an absolute gentleman’. “It’s very sad news,” the ex-Three Lions goalkeeper said on the Alan Brazil Sports Breakfast. “Gordon was an absolutely legend. People say the word ‘legend’ quite often, but he was a true legend. It’s very sad our only World Cup winning goalkeeper has passed away. 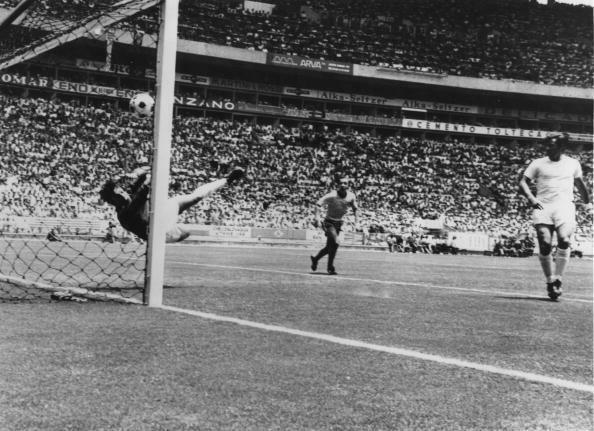 As well as his 1966 heroics, Banks will be also remembered for his iconic save to deny Pele at the 1970 World Cup in Mexico. Pele – who apparently shouted ‘Gol’ as he powered his header towards the net – has often said he still cannot believe how he did not score, as he watched Banks sprawl across his line to scoop out the Brazilian’s effort. And Seaman says it remains the greatest save in football history. “That is the best save EVER – by far,” he added. “Not only was it headed down, it was on its way up as well and he still managed to tip it over the crossbar, it was just an amazing save.